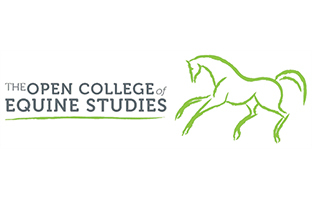 This short course introduces the concepts of exercise physiology by detailing how the normal horse responds to the increased physiological demands of exercise. 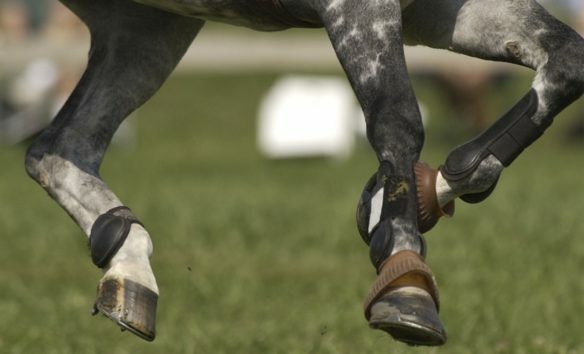 The course emphasises the specific aspects of physiology and anatomy that are unique to the horse and allow it to be a superior athlete. In addition to normal exercise physiology, this course covers the concepts of “fitness” and “training”. Different types and levels of fitness are required for different disciplines. This course covers the principles of training (intensity, duration, volume, frequency), how to monitor the response to training (measurement of fitness and/or performance) and training for different disciplines. In addition, training to develop specific skills and education of the horse as well as preparation for competition will be covered. – Physiological adaptations of each of the body systems to exercise. Principles underlying fatigue, thermoregulation, and fluid and electrolyte balance. – Assessment of fitness at rest and during exercise using work history, physical condition, muscle tone and development, resting heart rate. Assessment of fitness during and after exercise. General aims of training, differences between skills training, mental preparation for competition and physical training and fittening of the musculoskeletal and cardiovascular systems. – Traditional fittening, interval training and interval training to advanced levels. Evaluation of different methods of training including endurance training, sprint training, speed test system, swimming, horse walker, treadmills. Monitoring to assess fitness, heart rate, weight, determining the anaerobic threshold. – Principles of flatwork training, training to Elementary level, principles of jump training, cross country training. Tack and training equipment: bridles and bitting, saddle, martingales, breastplates, over girth, boots, tack for different disciplines. Artificial schooling aids including chambon, De Gogue, Market Harborough, draw reins.